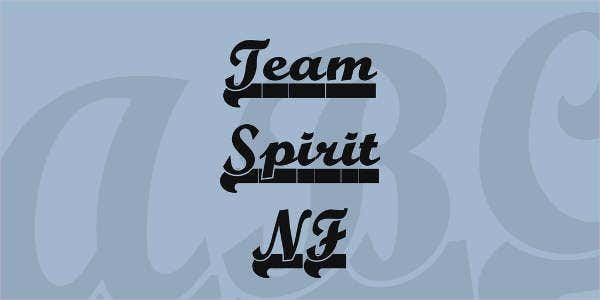 Sports fonts like cricket and Baseball Fonts are used to generate excitement among the viewers for the content. These have bold looks and strong colors to instantly draw the viewer’s attention. Their unique, bold, simple, and cool designs create an emotional bond with the reader. These have uncommon colors that usher in the ‘sports’ feeling. 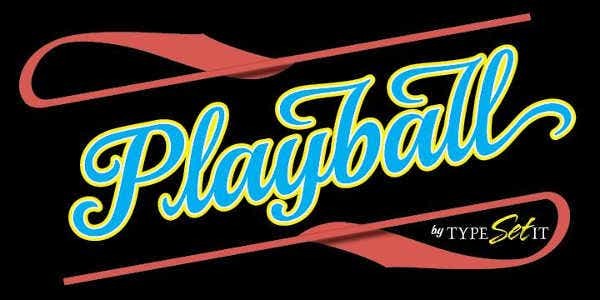 The best sports fonts have a boisterous touch and sober colors. 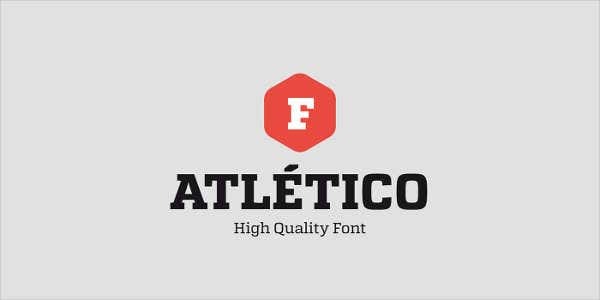 Have a look at our collection of sports fonts. 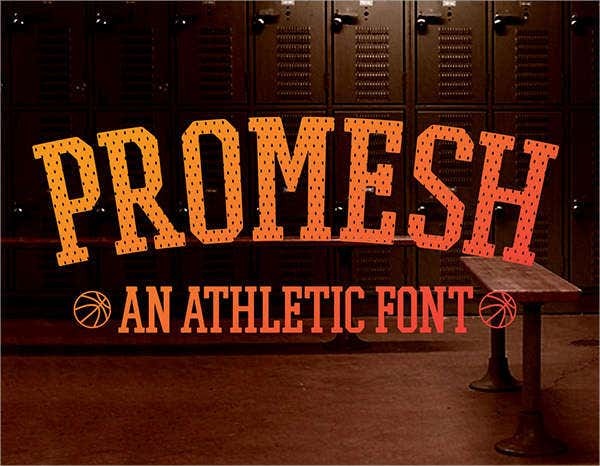 This font called PROMESH is an athletic font. It comes for free download. Its sports typography is in the form of digital art. This suits all of your sporting needs. It has both OpenType and TrueType formats. It includes some punctuation and numbers. It is available for free download. 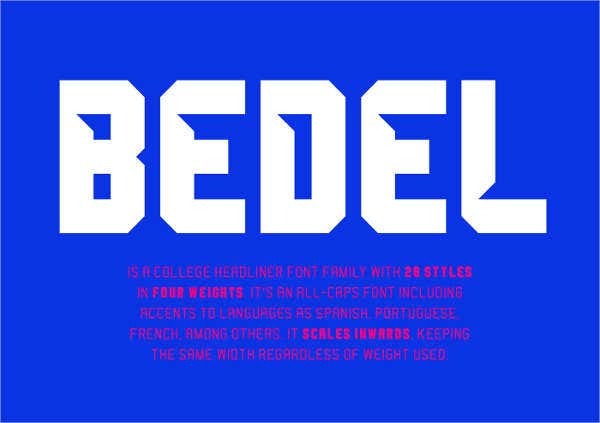 This font has been inspired by sports characters. It includes 5 fonts in TrueType format with 125 glyphs. It comes at a price of $49. This Sports Font is also classified under display font. It is available for free download. 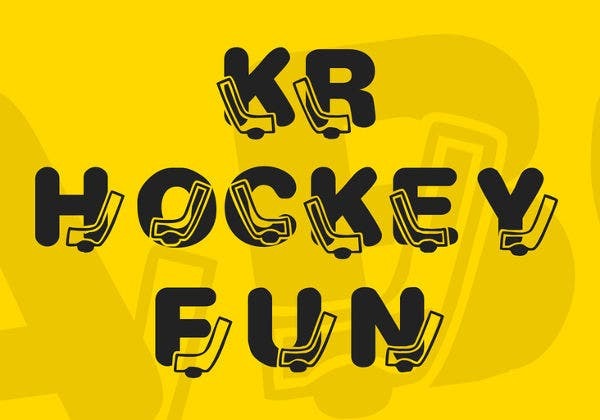 This font suits all sport-related content like team name, ribbon banner, sports news headlines, etc. It is available for free download. 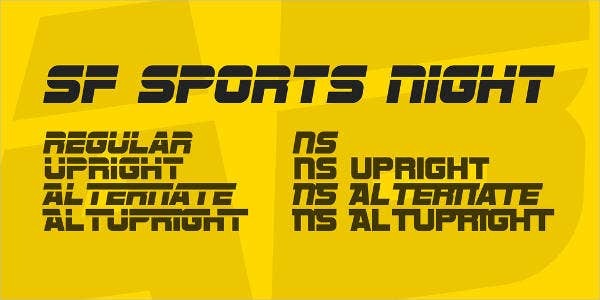 This sports font is really awesome. It is available for free for non-commercial usage. The whole family is available at a price of $49. 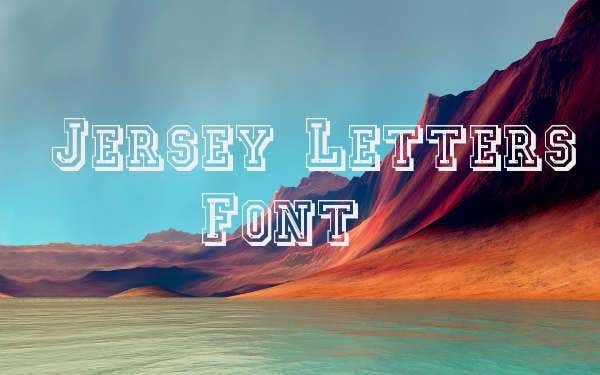 The Jersey Letters Font is an outlined font. It includes caps, small caps, numbers, and symbols. It comes for free for both personal and commercial usage. This Calligraphy Font is a set of hard headliners. 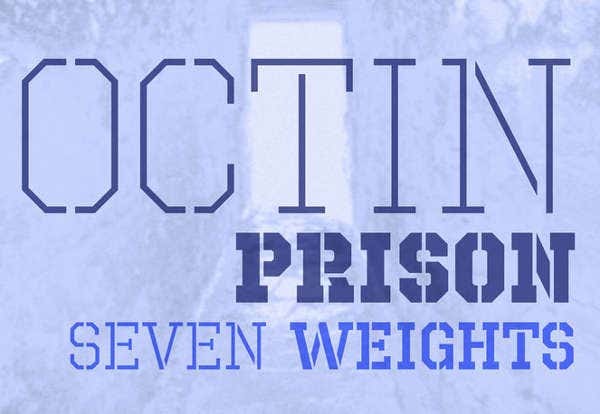 This free font family suits web graphics, videos, game graphics, posters, logos, signs, etc. Read the license agreement to know the details of its usage. 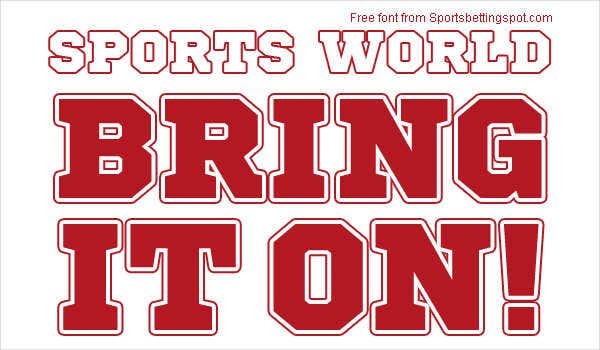 The Sports League font comes for free download. Its sports typography is in the form of digital art. 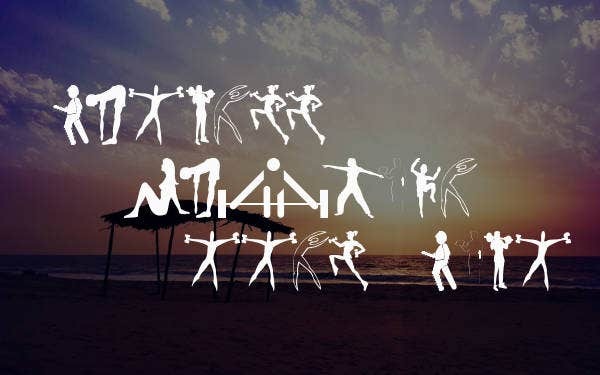 This font includes various sport actions like various positions of weight-lifting, skipping, push-ups, dumbbell exercise, squats, etc. It also includes alternatives. It is available for free download. 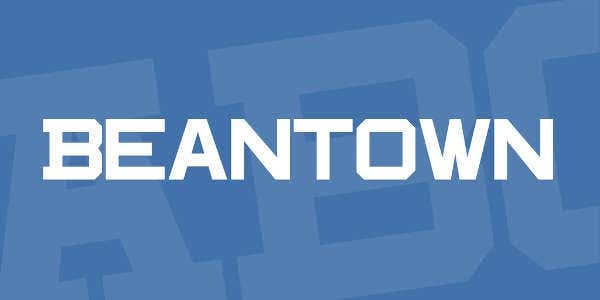 Beantown font relates to the Unique Jersey numbers of the Boston Red Sox. It is a freeware and shareware version. It includes uppercases and lowercases. 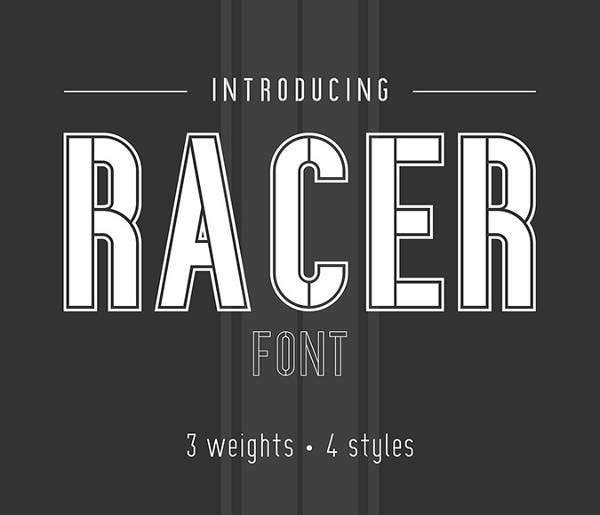 This font called RACER is an athletic font. It comes for free download. Its sports typography is in the form of graphic design. 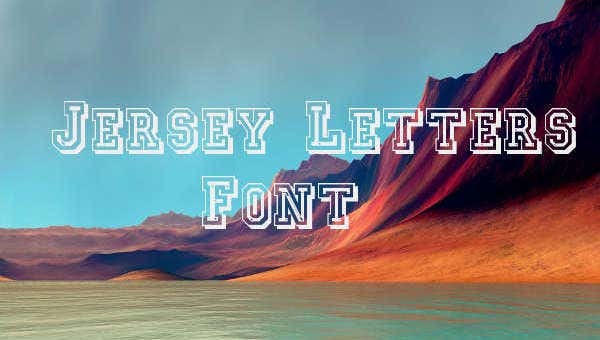 This is a free font available for personal usage. 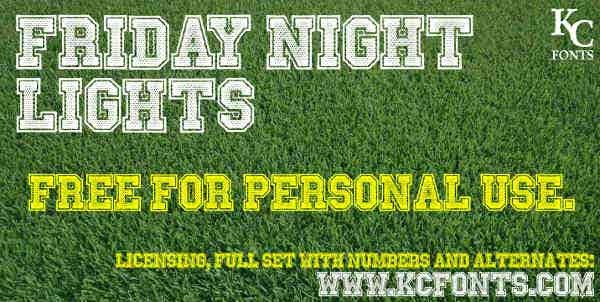 Its full font family with numbers, alternates, embeddability and full kerning is available with a license purchase. This connecting script suits sports events and festive occasions. This Unicode typeface supports those languages that utilize Latin script and its variants. It is licensed as SIL Open Font License. 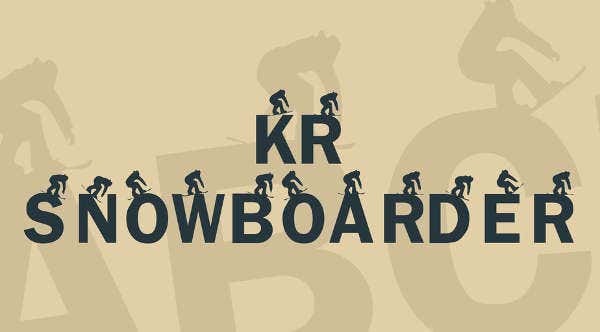 The snowboarder font is a unique sports font which suits headlines, billboards, and a lot more. You can download this font from the given link for free. 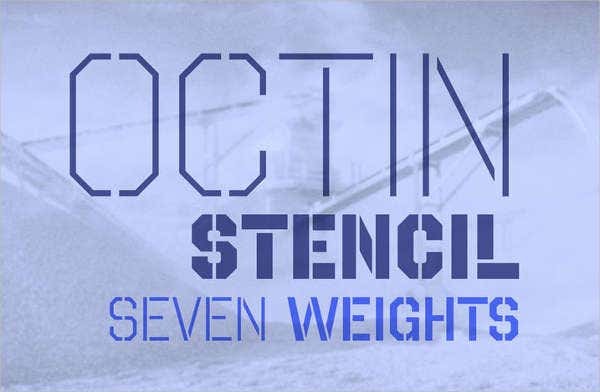 Sports fonts come as outlines, Vintage Fonts, stenciled letters, calligraphy, etc. These can be simple or complex, but they render an urban feel. 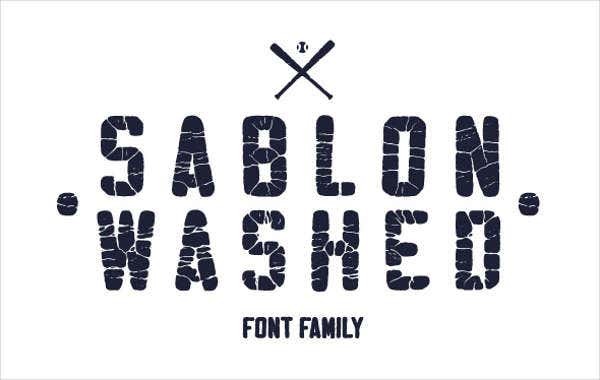 Make sure you download some fonts from our collection and use them for a variety of purposes.